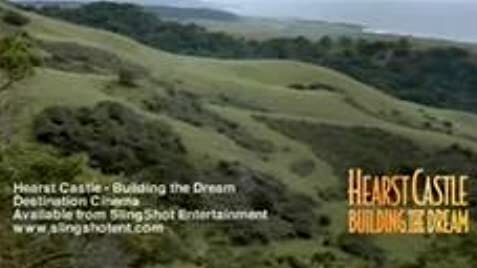 A story of the inspiration behind, construction and history of Hearst Castle. Excellent depiction of the imagination of William R. Hearst. I saw this film on the Experience tour at Hearst Castle in San Simeon, CA. This film accurately portrays the life of William Randolph Hearst as it relates to the building of Hearst Castle. 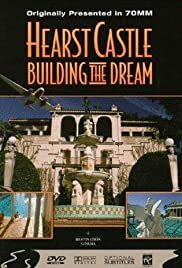 It begins with his father finding a silver claim and continues on through Hearst's childhood and his eventual plans and construction of the beautiful Hearst Castle on the central coast of California. I highly recommend making a trip to San Simeon and touring this landmark.